Dilley ISD Communities In Schools and Pearsall Jr. High will be hosting a community Food Bank on Wednesday Nov. 14th, pick up will be in Pearsall at 9am, 607 W. Alabama. 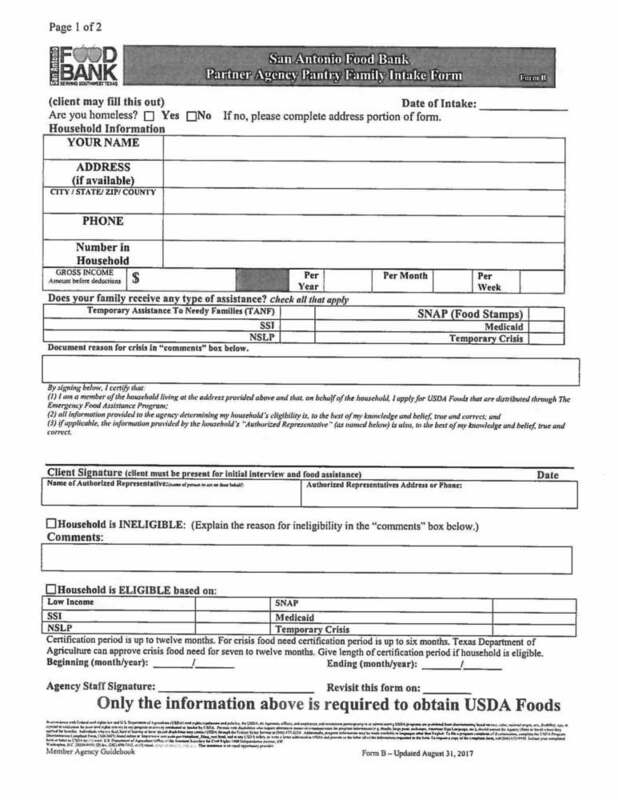 Please be aware that SA Food Bank is requiring an Intake Form to be filled out prior to picking up any products. Please make sure to stop by Dilley ISD Administration to pick a form.